I think this says it’s a nuclear-free zone. 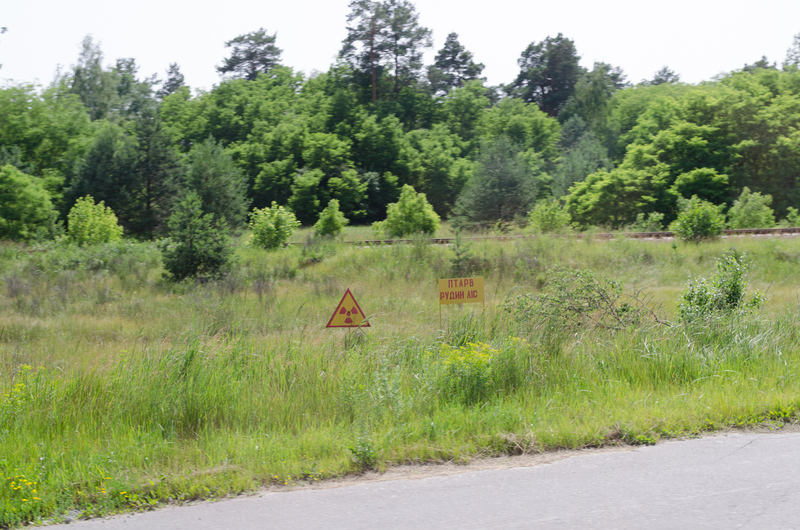 A walk in the Ukranian countryside. They sure have a lot of fences. They have a lot of these too!